Nearly every couple knows to register for kitchen appliances, such as toasters, blenders, and food processors, but don't forget about the other myriad of everyday kitchen items! Don't underestimate the value of a high-quality set of knives - or even something as simple as silverware. They may not be glamorous, but you'll probably get way more use out of your vacuum or duster than special-occasion-only china dinnerware. 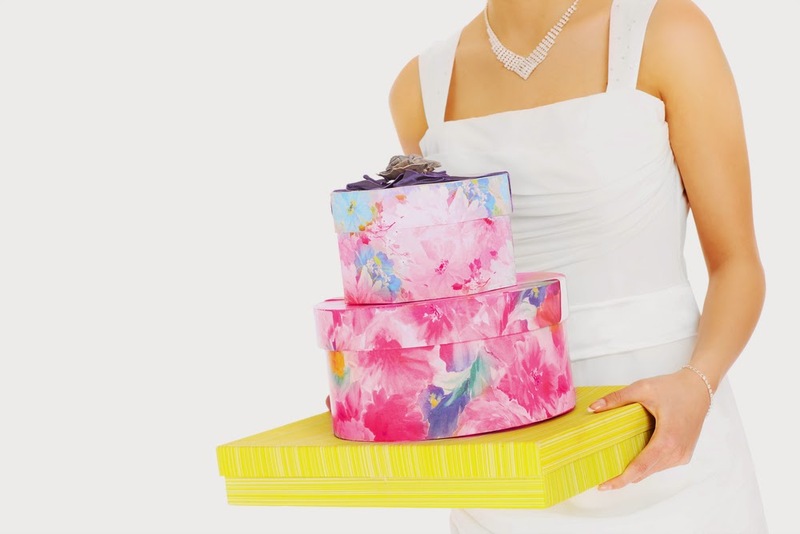 You want to be excited about the items on your registry, but some practical gifts will always come in handy! Don't limit yourself to the season your wedding happens to take place in. You may be getting married in the summer, but you're still going to need a snow shovel when winter rolls around. Try to plan ahead for your needs all year long. Spice racks, storage bins, under-the-counter racks... Never underestimate the power of organization materials. Registering for these items can be challenging if you don't know the layout of where you'll be living after you get married, but give it your best shot! Now is the time to treat yourself! Register for a brand new set of sheets, a comforter, pillows, shams, and plenty of extra blankets. The wedding registry is the perfect opportunity to get help procuring all the items couples need to set up their new homes together, but it's okay to have some fun with your registry, too! Board games, sports equipment, movies, camping supplies... Why not register for the items you and your fiance will love and use on a regular basis? What do you think? 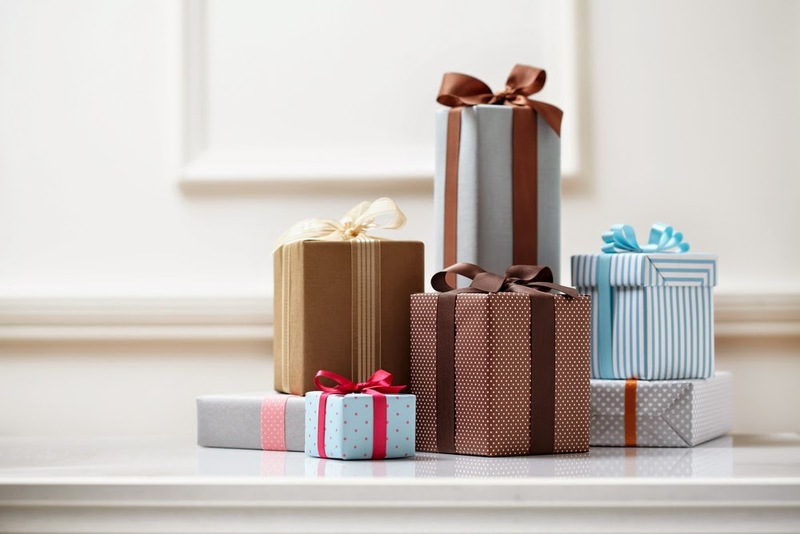 If you have more ideas for alternative wedding gift registries or if you think of another gift every couple should include on their registry, we'd love to hear about it. Have fun building your wedding registry! !